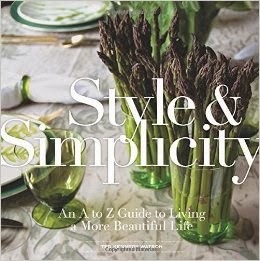 Style and Simplicity, found here. 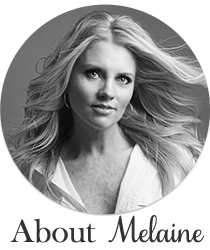 The best news is that they are all under $15.00! 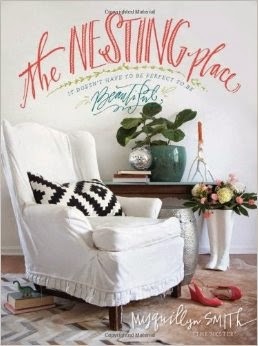 Loved reading The Nesting Place- brilliant observations about remodeling/updating a home and it tied in to what we were experiencing on our own renovation. 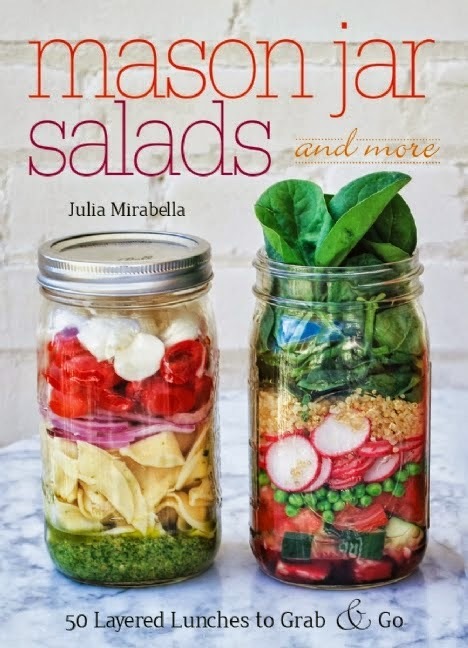 Love the salad in a jar idea too ;) Heck, I'd eat salad from a shoe I love it so much! yep...love Ted Watson (I've done a fair number of projects with him/for him) and his book is a true reflection of his joy of life...I'll have to check out the other two you recommend...I certainly trust your taste!